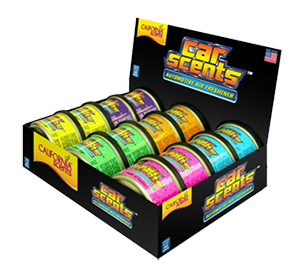 Exclusive distributors of California scents in Australia. California Scents Wholesale department is always on the look out for potential distributors that can expand our business into other sectors. The team here at Ecoscents have been working together with California scents for 18 years to make sure that you, the consumers, will get the best air fresheners money can buy. Our goal is always to provide you with eco-friendly, green products that are affordable and effective. If you are interested in becoming a California scents Wholesaler / distributor please contact us. Please note: in order to buy California scents wholesale, we will need to evaluate if your business will fit our successful network of wholesalers.